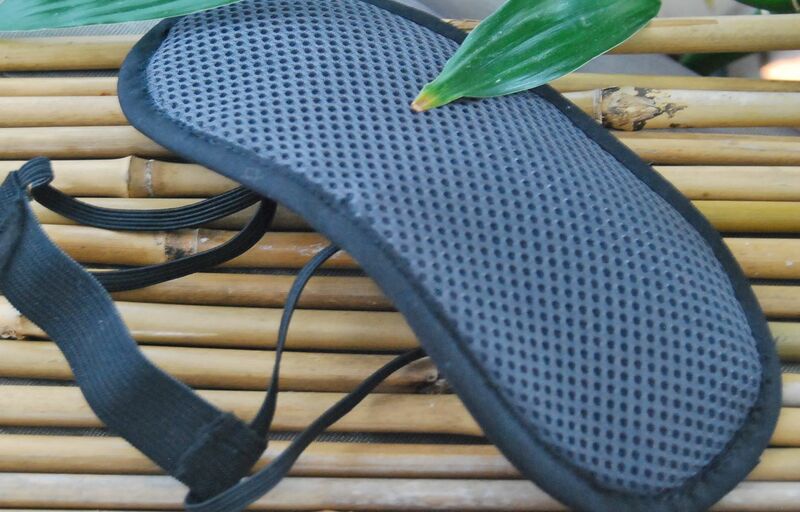 Our Bamboo Charcoal Eye Mask is perfect for those seeking deeper, more restorative sleep, or to refresh your eyes from tension and eye strain. There are rich trace elements of calcum, Potassium, sodium and Iron that can help soothe and repair eye strain. 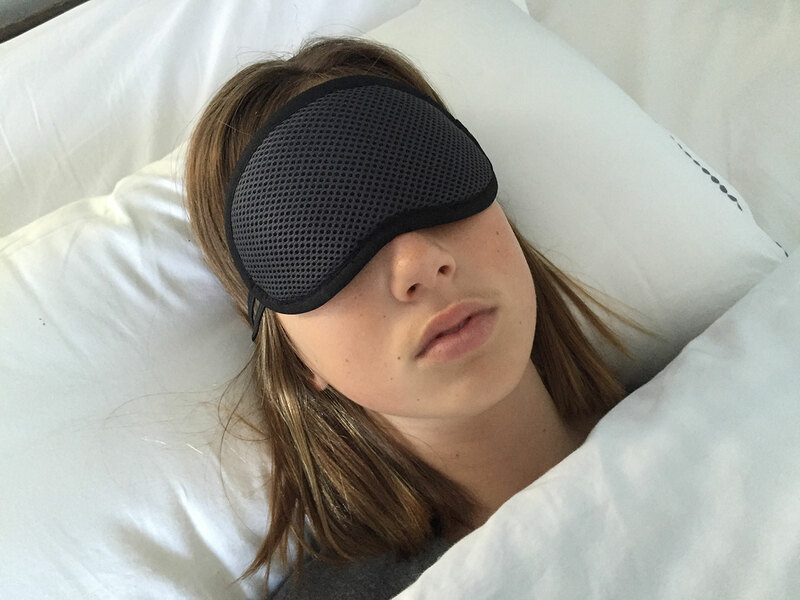 The Bamboo Charcoal Sleep Mask is very lite-weight with a cool skin touch and the double elastic straps will gently hold the mask in place. Ideal at home or to give dark soothing eye rest away from home. Our Bamboo Charcoal Sleep Mask is perfect for those seeking deeper, more restorative sleep and the dark shade will refresh your eyes from tension and eye strain. Bamboo Charcoal components can help soothe nerve pressure around the eyes for better circulation to help the eyes relax for a more healing restful sleep. There are rich trace elements of natural minerals such as Calcium, Potassium, Sodium and Iron that can help soothe and repair eye strain. Bamboo Charcoal is very lite-weight, with a cool soothing skin touch, and the double elastic tie will gently hold the mask in place as you rest. Ideal for home or to give soothing dark eye rest away from home.